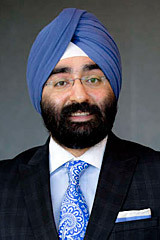 Jagdeep Bachher, chief investment officer of the University of California. The news this week that the University of California’s chief investment officer (CIO) will not be recommending divestment from fossil fuel companies to the university’s governing board of regents isn’t a surprise. UC’s CIO, Jagdeep Singh Bachher was recently hired by the regents to run the university’s finances, more than $90 billion in funds. Bachher previously helped run the Alberta Investment Management Corporation (AIMCo), the sovereign wealth fund of Alberta, Canada. While helping pick investments for AIMCo, Bachher steered the province’s money into coal, oil, and gas companies and projects in North America, China and beyond. He also prioritized renewable energy and clean tech investments. But nothing in his record indicates that he would support divestment from fossil fuel companies. Instead it appears that Bachher sees clean tech as simply one part of a diversified investment portfolio which includes fossil fuels. AIMCo’s stock holdings, disclosed in this SEC filing, show that the Canadian province’s savings are concentrated in oil and gas companies. About $1.8 billion of the total $8.9 billion in stock owned by AIMCo, roughly 20% of the total, is in an oil, gas, or coal company. AIMCo’s single largest stock investment is a $374 million stake in Bonanza Creek Energy, an oil and gas company that utilizes fracking techniques in North American oil patches. AIMCo’s second and third biggest investment positions in publicly traded stocks are Canadian Natural Resources and Suncor Energy, two Canadian oil companies that are excavating the tar sands, arguably the most environmentally destructive energy projects in the world. 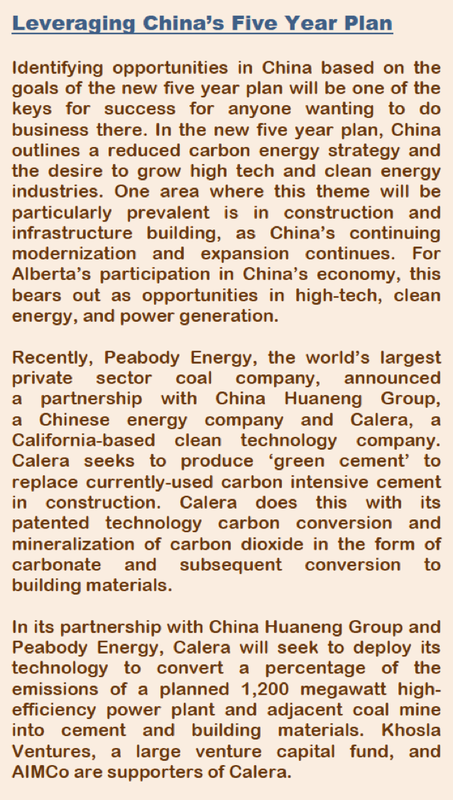 In 2011 Bachher co-authored a paper about investment opportunities across the economies of Alberta, China and India. Bachher focused on investments in energy, calling Alberta a “veritable bank vault of natural resources,” meaning mostly oil and gas. Bachher also portrayed these investments as opportunities to develop “clean energy,” but it’s clean energy built atop a fossil fuel base. Peabody Energy, one of the largest coal companies in the world, had a voice in UC’s recent deliberations around the question of whether or not to divest university funds from fossil fuel companies. As I reported in this week’s East Bay Express, Gregory Boyce, Peabody’s CEO, was invited by Bachher to speak to the UC regents task force considering the question of divestment. Page 139 of URS Corp’s 2013 SEC 10-K report shows the slight decline of the company’s U.S. military and nuclear weapons contract revenue, and the dramatic rise of its oil and gas division as a cash generator. One of the biggest developments in Canada’s tar sands is happening on the 26th floor of the Transamerica Building in San Francisco. It’s there that URS Corp has its headquarters, and its there that the company is building a formidable engineering and construction empire aimed at exploiting oil and gas reserves in North America. As recently as three years ago URS Corp was mostly concentrated on pursuing engineering and construction projects not directly related to the oil and gas industry. During George W. Bush’s bellicose presidency URS Corp bought up several military-industrial contractors and then went on to win big contracts to “rebuild” Iraq and Afghanistan. URS also won plum contracts to manage nuclear weapons labs and handle radioactive waste for the United States. Warfare was the booming business back then. Today’s big business is oil and gas, especially Canada’s tar sands, and in the hard to access geologic formations that produce hydrocarbons only through fracking. That’s why URS Corp is fast transforming into a giant oil and gas engineering firm. The company, along with many investors, seems to be taking the position that development of the Canadian tar sands stands a good chance of proceeding, as does the profusion of fracked oil and gas wells across America. Today URS obtains 30 percent of its total revenue from oil and gas related work. 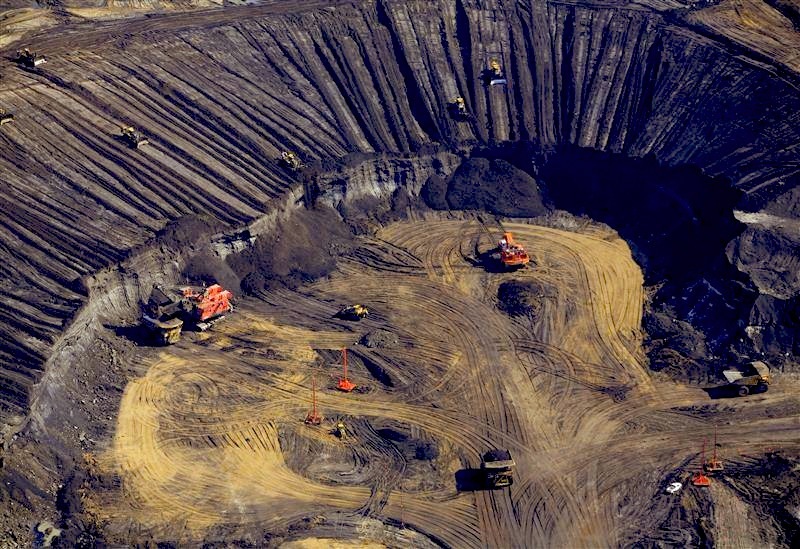 They design and help build mining and refining facilities for tar sands oil. They build giant pipelines to transport oil and gas across continents. 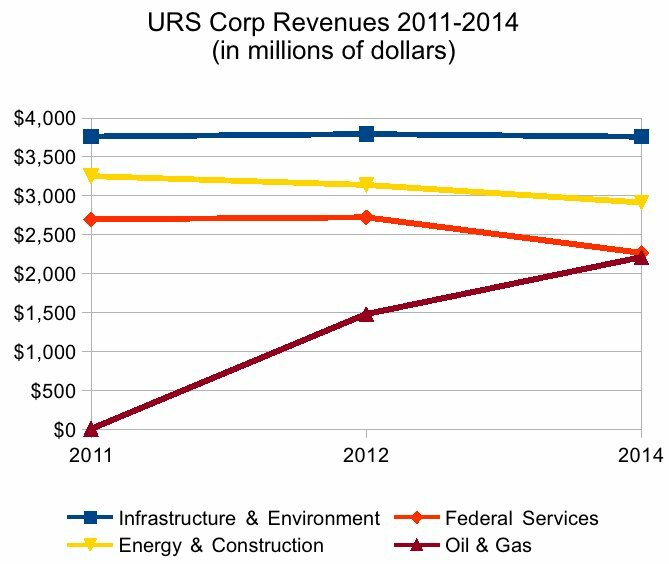 Back in 2011 URS Corp didn’t even have an oil and gas segment in its corporate structure. As URS Corp’s managers describe in their most recent annual report, they purchased Canada’s largest oil and gas services company, Flint Engineering, to “significantly increasing our oil and gas services in North America, particularly to the unconventional segments of this market.” Unconventional oil means the black gooey stuff refined from tar sands and sucked from wells made productive through hydrological fracturing. It appears that URS Corp’s big bet on Keystone XL, the tar sands, and fracking, has attracted some other gamblers to the table. Two hedge funds have recently taken long positions in URS Corp stock. Two New York City hedge funds, both with offices in the GM Building on 5th Avenue, now hold about 17 percent of URS Corp stock. 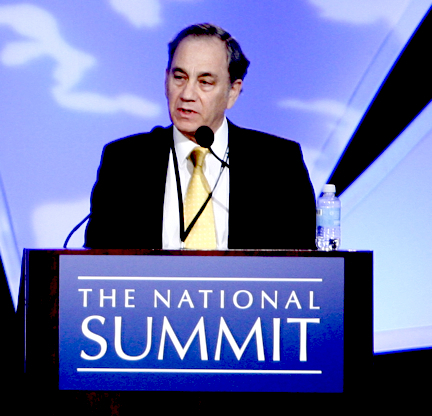 Glenview Capital Management and Jana Partners both ranked among the top earning hedge funds in 2013. As I wrote last year, URS Corp is hardly alone among California companies with an interest in Canada’s tar sands, and the fracking boom. The Bay Area is an epicenter of firms, from Chevron to Bechtel, with multi-billion dollar interests in exploiting the last and dirtiest drops of oil.